Not too long ago, bed and breakfasts were synonymous with images of grandmothers, doilies, and dusty floral linens. But the bed and breakfast has come a long way, and today bears little resemblance to the shabby chic lodgings of the past. 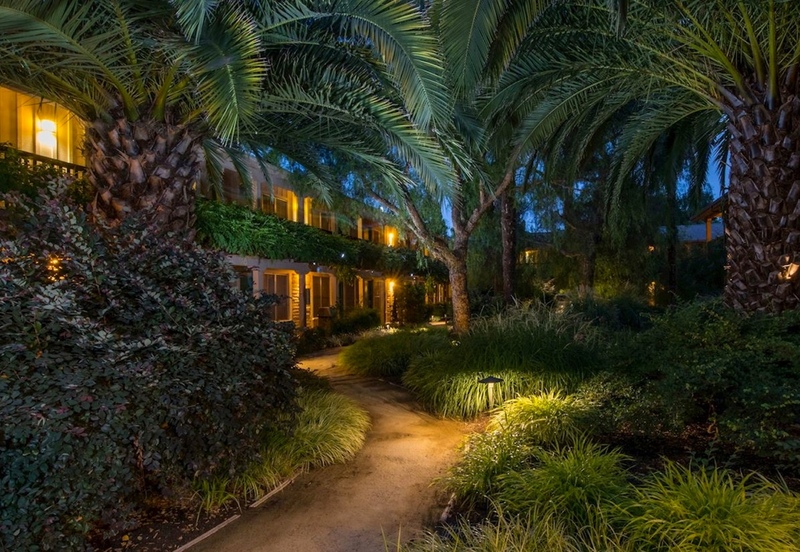 Classic bed & breakfasts, modern luxury hotels, and historic inns all lie within a few blocks of one another, and within walking distance of Sonoma’s best tasting rooms and restaurants. Here are the 10 best hotels in Sonoma. A Weekender’s Guide to Savoring the Food, Wines & Simple Pleasures of Sonoma Valley.